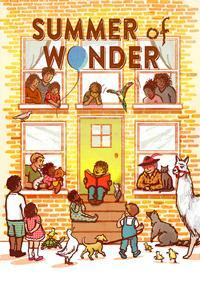 The Free Library’s Summer Reading Program begins Monday, June 13! Neighborhood libraries will offer programs and activities for all ages, as well as Bingo with a literacy twist for children, and raffles for teens and adults. And yes, the Wonder Kits (8 weeks of awesome activities) are back! 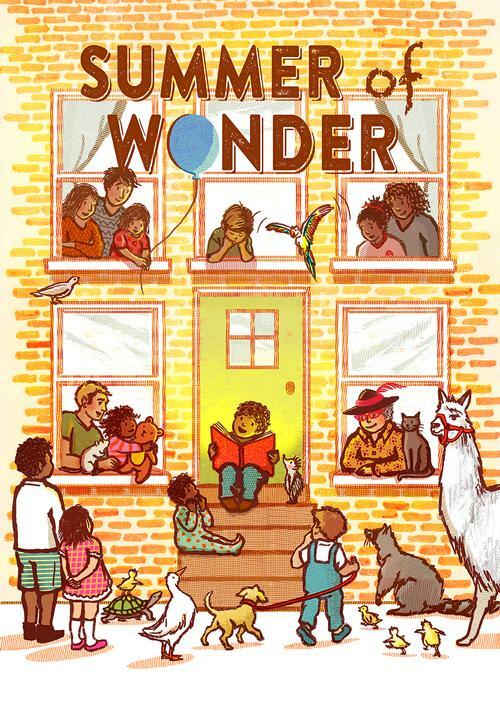 From June 13 through August 5, every week there will be a new Wonder Kit available at every library for summer reading participants. Each Wonder Kit will have fun and engaging activities for children, teens, and families with STEAM (Science, Technology, Engineering, Art Science, and Math) themed activities. On the go this summer? Online Summer Reading may be just the thing for you! All ages can participate in our Online Summer Reading, with four age levels available. Participants will earn badges by completing learning tracks with activities designed to get people reading, taking advantage of free events in Philadelphia, writing book reviews, and tracking how many minutes they have read over the summer. Weekly raffle winners will have their names listed on our Summer Reading website and there will be special prizes for one person in each age level! You don't have to wait for Summer Reading to begin to start checking out books and adding them to your to-read list though—you can browse through these School District of Philadelphia suggested summer reading booklists, or just search through our online catalog for any number of great titles in all kinds of diverse genres and reading levels. Add a Comment to Summer Reading 2016 – The Summer of Wonder!